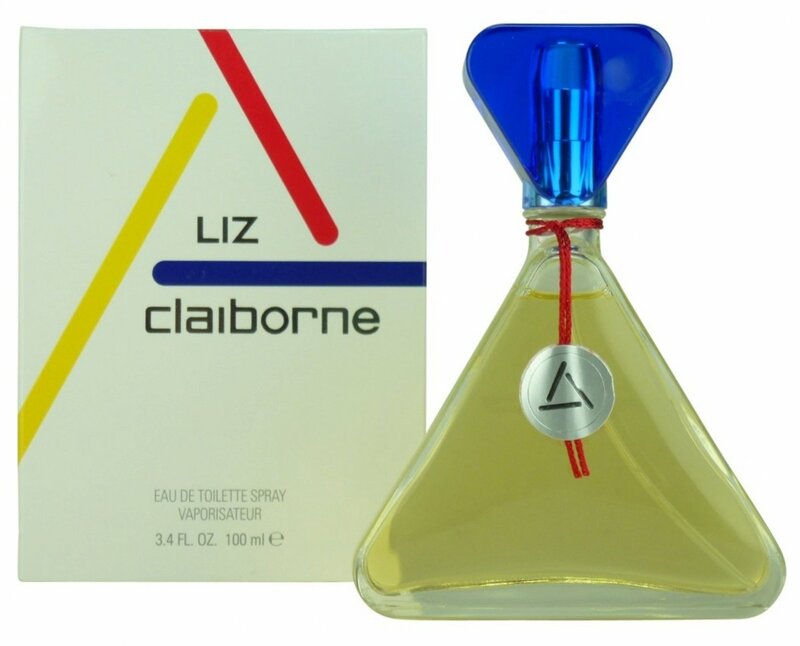 Liz Claiborne (Eau de Toilette) is a perfume by Curve / Liz Claiborne for women and was released in 1986. The scent is floral-green. The longevity is above-average. The production was apparently discontinued. I see that this perfume needs a positive review here! 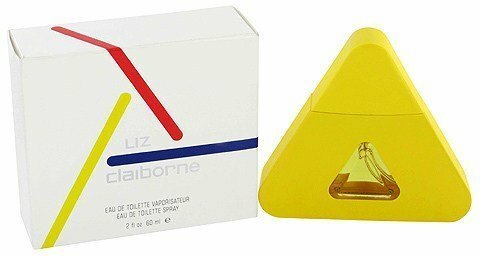 This was my signature scent back in high school and college in the late 80's-early 90's. I haven't had it for 20 years or so, and I recently bought a vintage perfume on ebay. 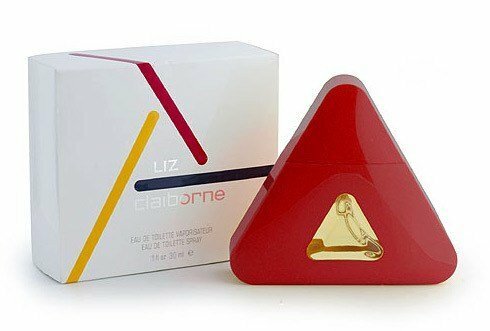 I love it for the nostalgia, but this perfume is so amazing on me! It smells *really* good. Even my husband loves it, and he rarely likes my favorite perfumes. There is nothing else out there that smells like this one. It is not overwhelmingly loud or cloying like other scents from the 80's. It just smells fresh (without being soapy) and floral. It's a great daytime and office perfume or just for hanging around the house. I have both the edp and the edt. 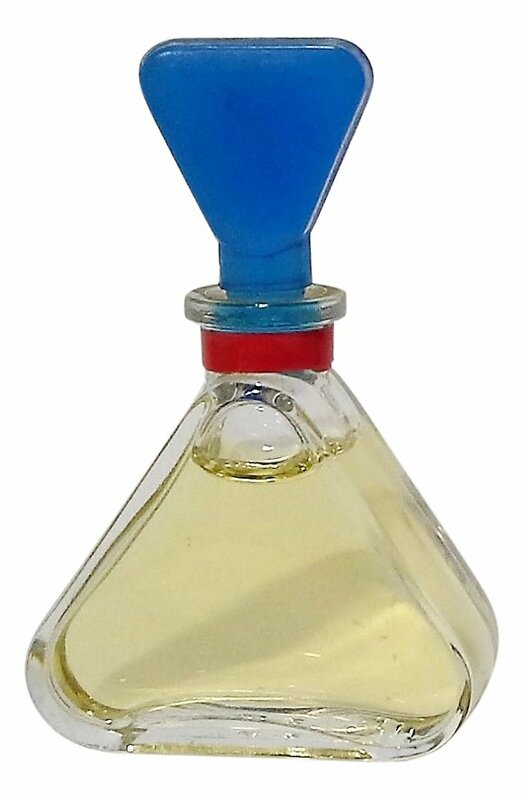 The edp is vintage and lasts 12+ hours. The edt is a new bottle (it is no longer discontinued; I got my edt a month ago at Walmart) and only lasts about 2-3 hours before it requires reapplication. 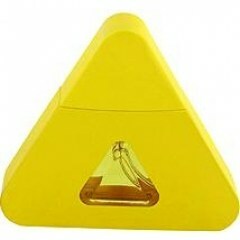 I'm one of the few who loves that tacky, bold triangle! It really reminds me of the 80's! Although I have to say that the quality of the new bottle isn't good. It's not as heavy as I remember it, and the cap is extremely difficult to pull off. But don't let this scare you off--the perfume is really wonderful! And it is not expensive. A winner all around! Lily, if not done right, can smell like an unlovely civet to me. That's what happened here. Though the formula is full of utterly beautiful notes, they never overcome the initial ugliness. Just proves once again that notes don't make a perfume, a perfumer does.